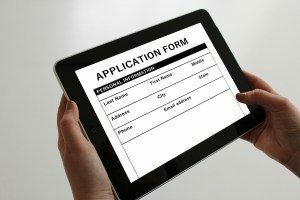 Choosing the Right Resume Style Part One - Southeast KANSASWORKS, Inc.
Everyone knows you need a resume when applying for jobs. But, which one should you use? Chronological Skills (Functional) and should you make an internet version? 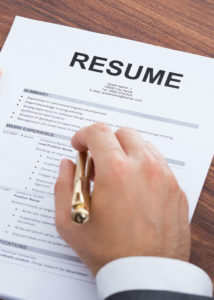 The next series of articles we will focus on components and types of resumes to help with your job search. The resume is used by the job seeker (that’s you) to make a good enough impression with an employer to secure a job interview. It’s also used to highlight unique and relevant skills and experiences. Finally the resume helps build your professional contact network, provide phone contacts and assists with cold calls and job fairs. The resume is often used with or in place of a job application. both the resume and the job application are instruments to convey the same or similar information about the job seeker. The job application is the format and content that the employer dictates, whereas the resume format and content is determined by you the job seeker. It is important the job application and resume have matching details, dates and information when sharing your job and skills experience.